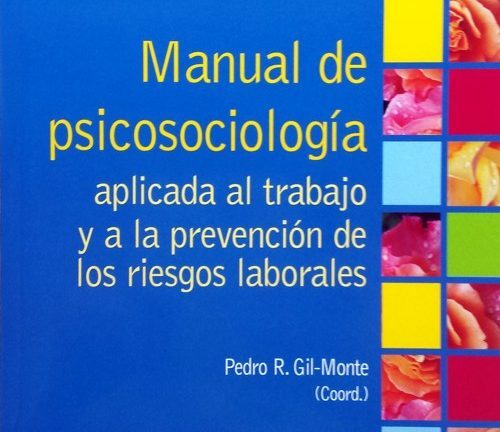 The book conforms to the contents of training of psycho-sociology established in the Real Decree 39/1997, of 17 of January, by which approves the Regulation of Prevention Services, to be able to perform the functions of assessment of occupational risk and the development of the preventive activity of a higher level. 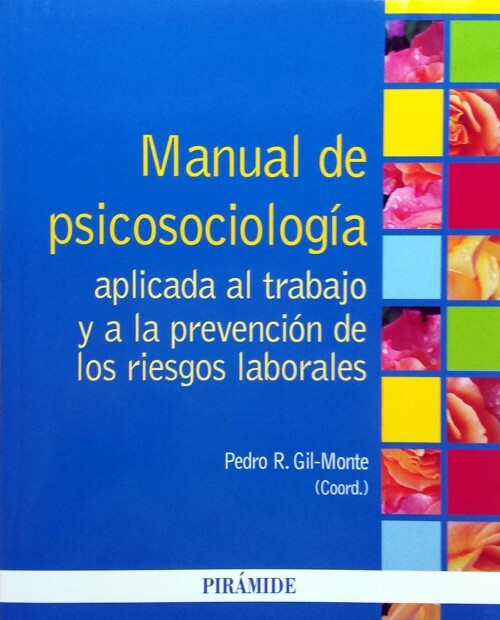 The objective of this work is to provide teachers, students and professionals of areas related to the applied psycho-sociology to the prevention of occupational risks a manual for addressing the contents of these disciplines, as well as work tools that facilitate the development of skills and learning.The work is structured in twenty chapters. They have addressed the study of work-related stress and the factors of psychosocial nature, considering the mental load, the position, the organisation and its context. We analyze the characteristics of the individual and the consequences of psychosocial risks, it is the assessment of psychosocial factors and set out some strategies of psychosocial intervention. All the chapters include an activity in order to enhance learning and connect theory with practice. Foreword. Applied psychosociology to the study of occupational risks. 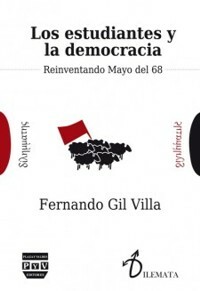 Design of the organization. Organizational processes. The design of the work. Characteristics of the individual. Ergonomics, cognitive and mental load. Emotional work. Violence in the workplace and the psychological harassment at work (mobbing). Conflict and work-family balance. Incorporation, maintenance and departure of the worker from the organization. Leadership, supervision and management styles. Culture and safety climate. Diversity in the workplace. Consequences of psychosocial risks in the workplace. Analysis of the psychosocial factors and identification of risks. Evaluation factors and psychosocial risks at work. Statistics applied to the psychosociology in the field of prevention of occupational risks. Psychosocial models and risk prevention. The intervention in psychosocial risks. Change, organizational development and learning organizations. 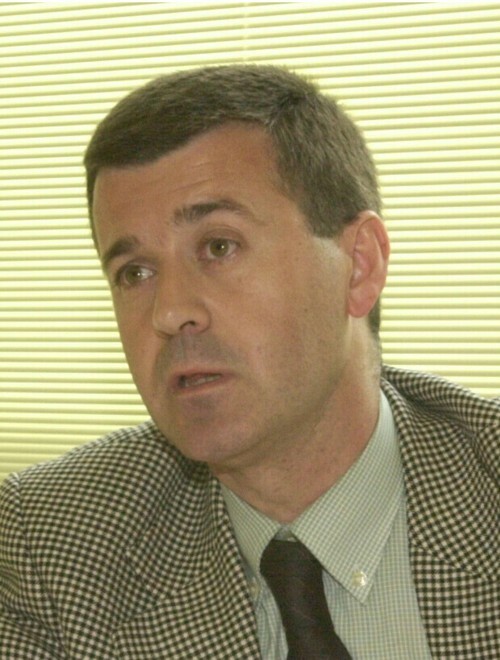 Pedro R. Gil-Monte is a professor in the Department of Social Psychology at the Universitat de València (UV). He is director of the Research Unit Psychosocial Behavior Organizational (UNIPSICO, UV). His teaching activity is developed in the subjects of Psychology, Social Work, and Psychology of Organizations. He is a professor and member of the Academic Committee of the Official Master in Occupational Risk Prevention of the Universitat de València, where he teaches the subjects of psycho-sociology Applied to the Prevention of Occupational Risks. His research is focused on the factors and psychosocial risks at work and their consequences.